Save the date: diesdas.unplugged on June 29th! Yup, it’s that time again: Join us for drinks and chats! We’ve done this a couple of times now and it’s always been great fun. No matter if you’re a former colleague, friend of a friend, client or follower on social media: our doors are open and everyone is welcome! 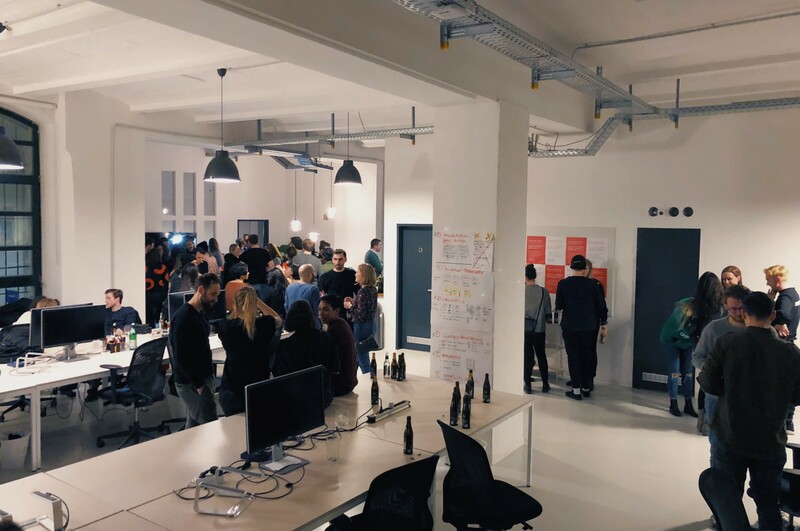 diesdas.digital is a nimble studio for strategy, branding and product development in Berlin, featuring a multidisciplinary team of designers, developers and strategists. We create tailor-made digital solutions with an agile mindset and a smile on our faces. Let’s work together!